Which symbol do you like most? 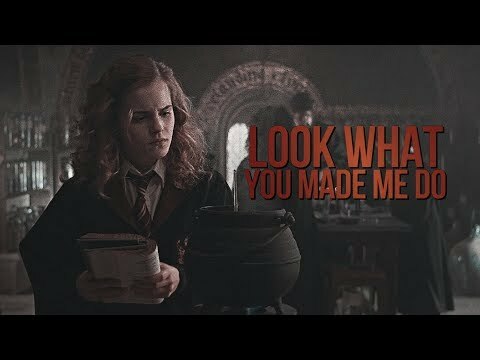 Does it annoy you when Gryffindors are called "brawny"? 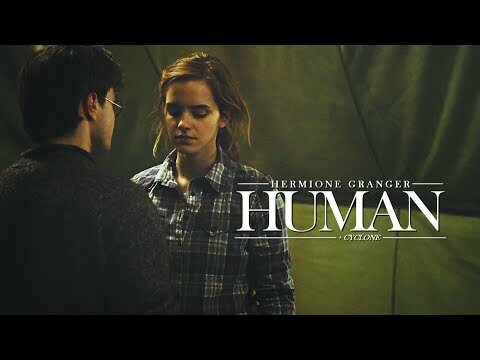 Do you think any NextGen characters will get into Gryffindor? When you take Sorting Hat Quizzes, do you usually get Gryffindor? 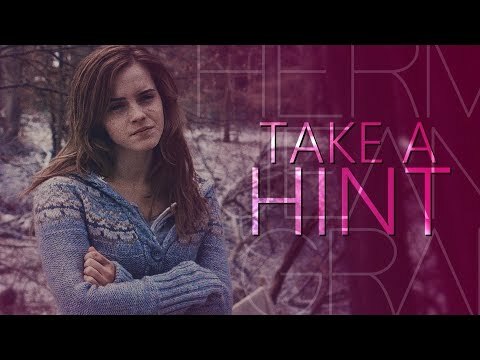 A spot for you if you love Hermione, Ginny, Parvati and more Gryffindor Girls! 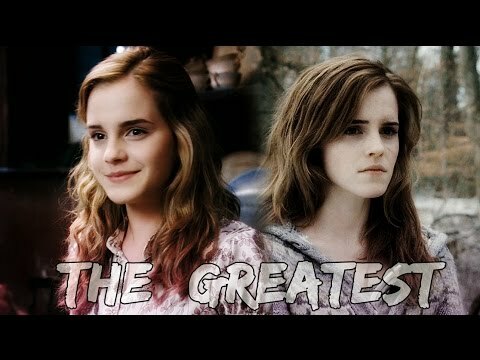 a video was added: Hermione Granger | Oh no! Which character was in Gryffindor? They were all in Gryfindor!